All Gulmay generators and x-ray tubes are available in complete x-ray sub-system packages designed to provide an integrated, turn-key solution for every x-ray requirement. 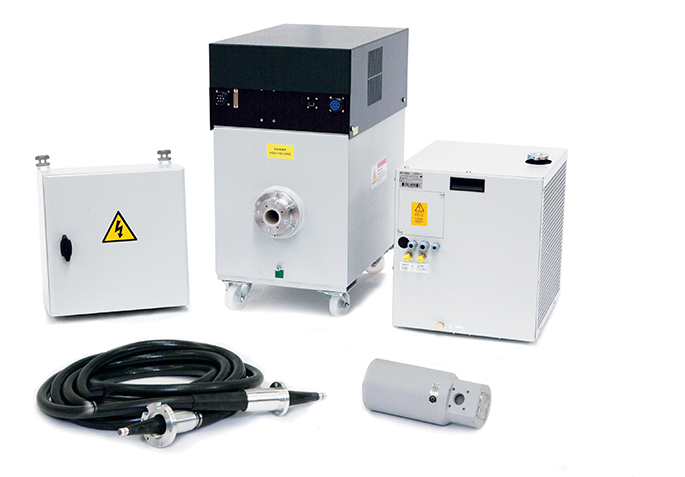 To simplify system integration, all generators, x-ray tubes, controllers, coolers and high-voltage cables can be supplied fully tested and configured for immediate use out of the box. 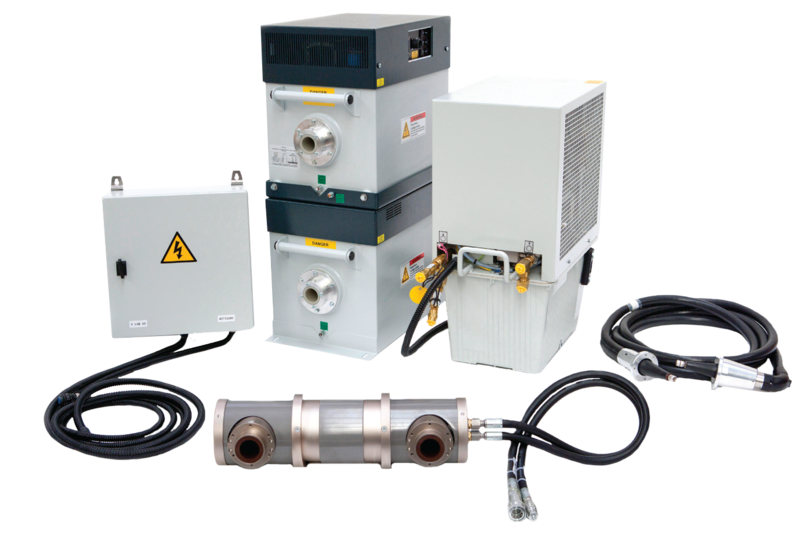 Below are just a few of our turnkey systems. Please contact Gulmay to discuss your requirements in more detail. GX225-S is a complete 225kV x-ray solution designed for straightforward OEM system integration, suitable for use in all x-ray applications and widely used in security backscatter applications.